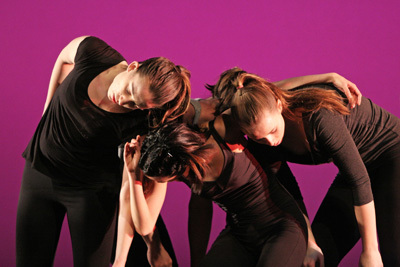 Williams provides students opportunities for a variety of expression in the arts—from music, performance, and literature to the visual arts and dance. Arts at Williams strives to highlight the richness and breadth of the college’s artistic community, affirming the arts’ role in support of the college’s mission to provide students with an open, creative, and flexible education both inside and outside of the classroom. 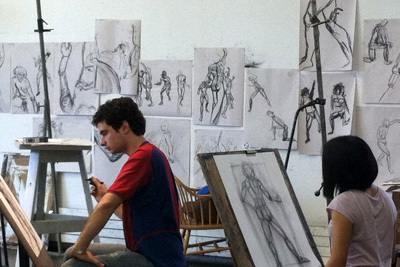 Students are encouraged to participate in the arts regardless of their major. Music ensembles, dance companies, theater productions, and art classes all welcome non-majors. Lectures, performances, concerts, film screenings, and art openings are open to all, with a majority of events offered for free. 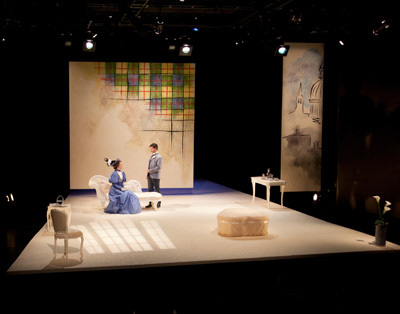 The Williams classroom experience is augmented by direct access to world-class exhibitions, lectures, and performances on campus and in the surrounding region. Engaging faculty members, active staff members, and dedicated alumni broaden the community and enhance the college experience for arts majors and non-majors alike. Student-organized groups offer abundant opportunities for personal expression, including eight a cappella groups; Cap & Bells (the oldest continuously running student-run college theater group in the country); the museum’s student advisory committee; and a host of literary and photographic journals, such as The Slant.